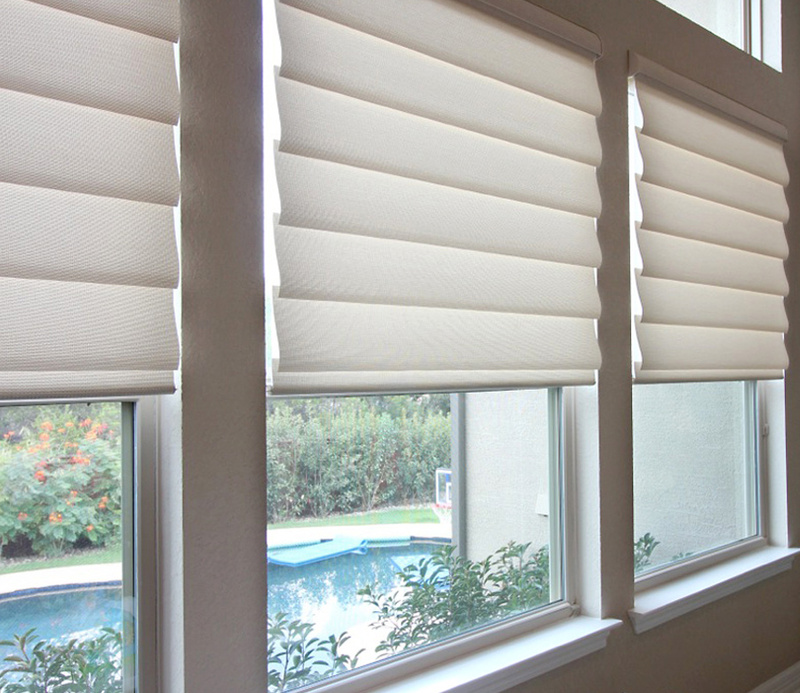 Designer fabrics combine with the classic appeal of roman shades to bring you Vignette Modern roman shades. Do you love the look of flat front? 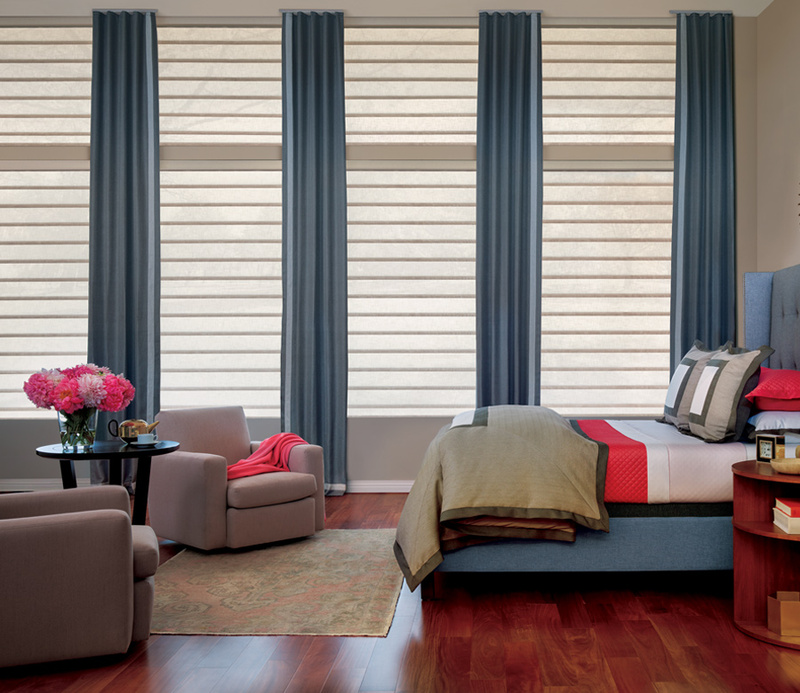 Or would you like to see the dimension layers at the window? 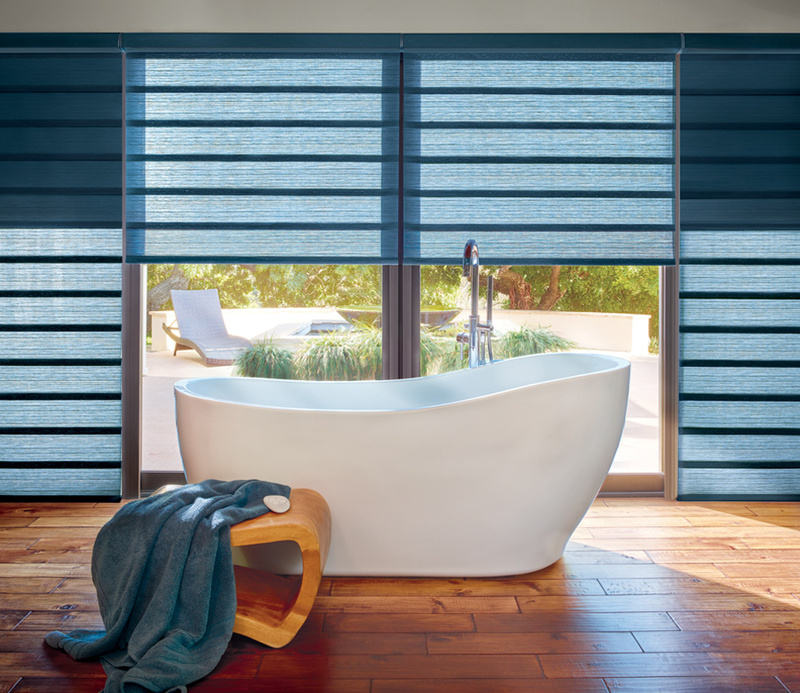 Our Vignette Modern roman shades come with the latest innovations. 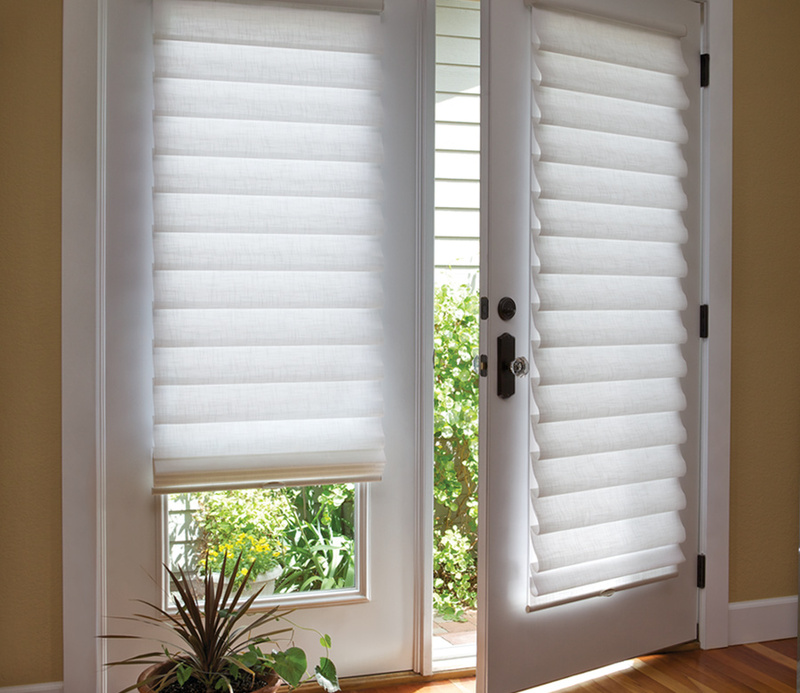 Offered in either rolling or folding, you choose your preference. 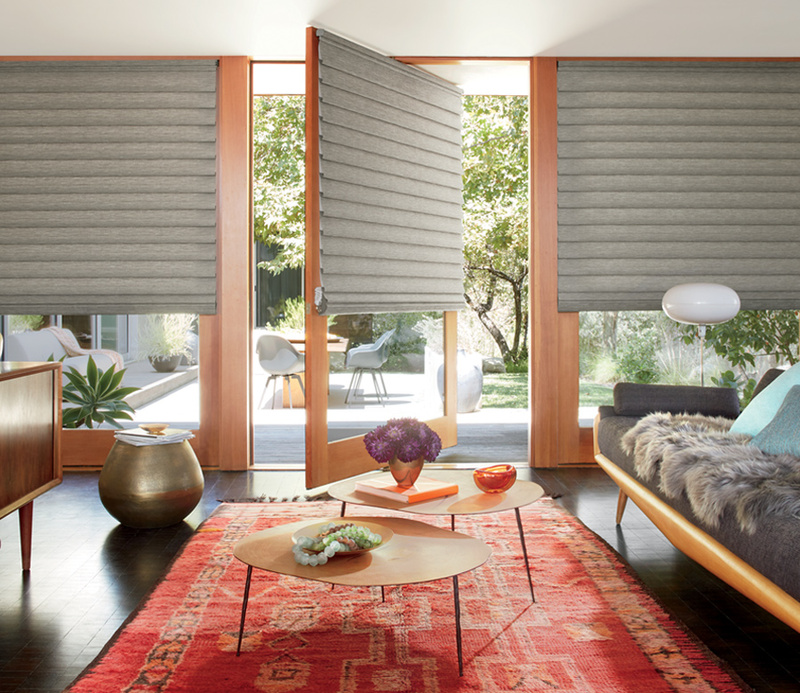 And, with dual shades, you can customize your space, from light filtering to room darkening, at the touch of a button with motorized blinds.